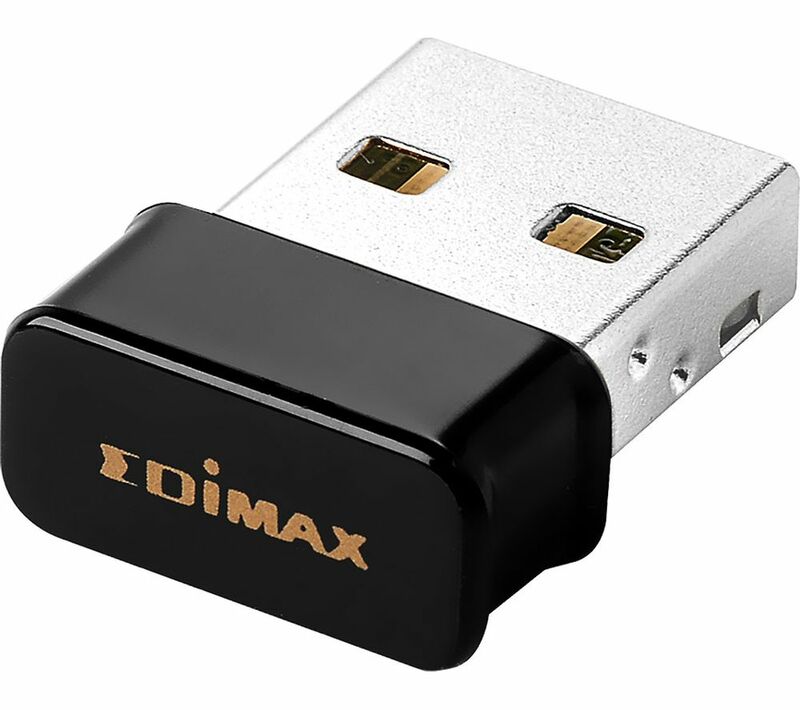 The Edimax EW-7611ULB USB Wireless & Bluetooth Adapter allows you to bring essential Bluetooth and WiFi connectivity to your laptop or PC. 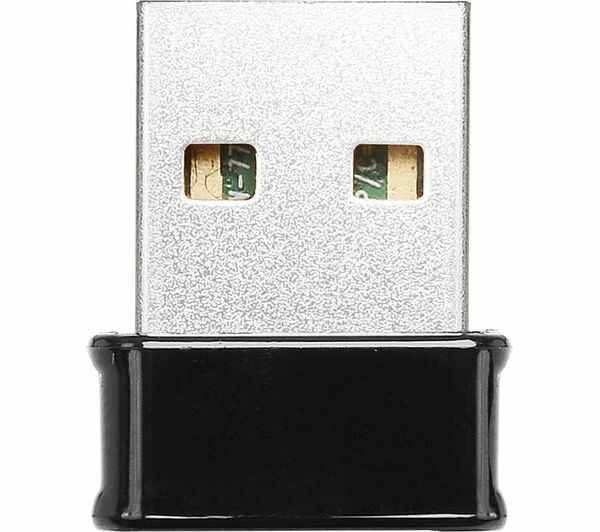 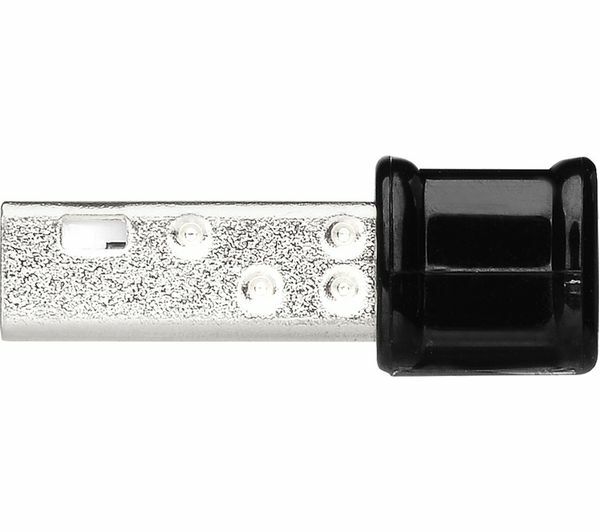 Simply plug the tiny Adapter into a standard USB port and you can almost instantly connect to other Bluetooth devices or use WiFi wherever you are. 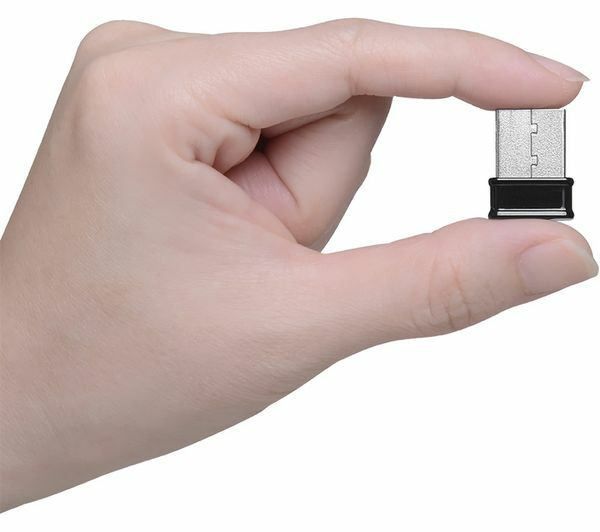 The USB Adapter is so tiny it sits almost flush in the USB port, so that you don't have to worry about it getting accidentally knocked.